In the engineering construction, choose a suitable equipment is important. Only by choosing a suitable concrete mixing machine can improve the working efficiency by twice. 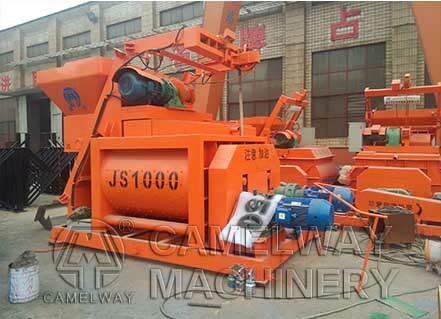 Here, we will make the concrete mixing machine as an example to tell you how to select a good concrete mixer. At first, before choosing, we must clear one point: the best equipment is not the material is best and the price is expensive. Generally, the suitable one is best on, concrete mixer is no exception.